New Delhi: The stringent law to protect Dalits from atrocities has not been "diluted", rather, some suggestions have been made to "protect innocents", the Supreme Court said today, referring to an earlier judgment that has triggered massive protests by the community. The anti-atrocities law, the court pointed out, does not demand that an innocent person be arrested. 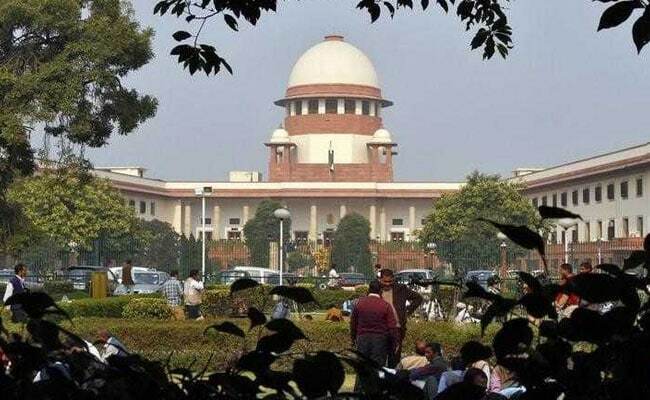 The judgment, delivered on March 20, offered some relaxation in two tough provisions of the SC/ST Prevention of Atrocities Act -- that a person accused under the law be immediately arrested and not be allowed bail. It led to accusations from Dalit groups that the law has been weakened. The Centre filed a petition on Monday, asking the court to review its decision. The court today said an arrest made without any preliminary investigation goes against the constitutional right of liberty. "We are not diluting any provision (of the SC/ST Act). We are only safeguarding innocent persons from arrest," said a bench that was hearing an appeal by the government to freeze the order till it reviewed the issue. "Can the liberty of innocents be taken away without a proper procedure? There shouldn't be any terror in society." The 1989 law, the court said, has not left room for any relief in case the law is misused and an innocent is accused under it. There is no provision for relief once an arrest is made -- unlike other laws, where an accused can even get anticipatory bail. Indicating that a preliminary investigation into the accusations is a necessary before arrest, the court said it could even be done within an hour instead of the seven days it has allotted. It was the concern for law's misuse which led the court to deliver the March 20 judgment, which also allowed bail for an accused. In response to the Attorney General's contention that the judgment led to "tremendous discontent and agitation in the society", the court said, "We are not in conflict. Agitations may be by vested interests". It was possible that the people who have been holding agitation, have not read the judgment, the court observed. "They are being misled by vested interests," added the bench - an argument that has also been made by the government. 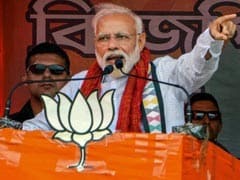 Top ministers and leaders of the BJP have blamed the opposition Congress of politicizing the issue. The nationwide strike called by the protesting Dalit groups yesterday led to 11 deaths, numerous clashes and incidents of arson across five states.